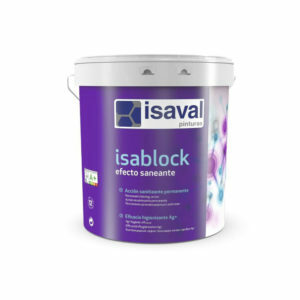 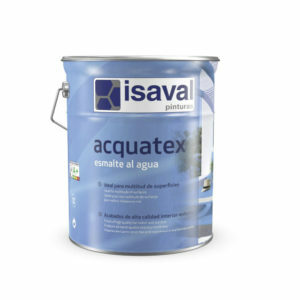 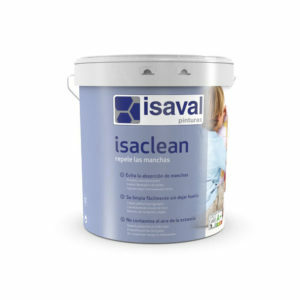 Water-based acrylic paint resistant to the most common household stains. 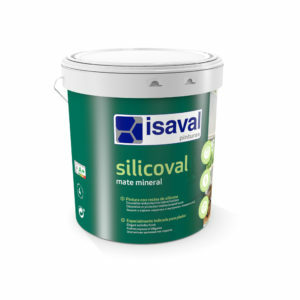 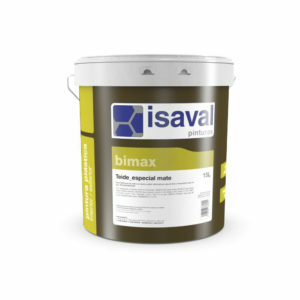 Indoor paint with silicone components, matt finish, VOC-free and odour-free. 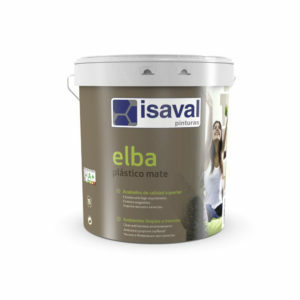 Excellent quality matt vinyl plastic paint, pleasant silky touch for decorating walls and ceilings.